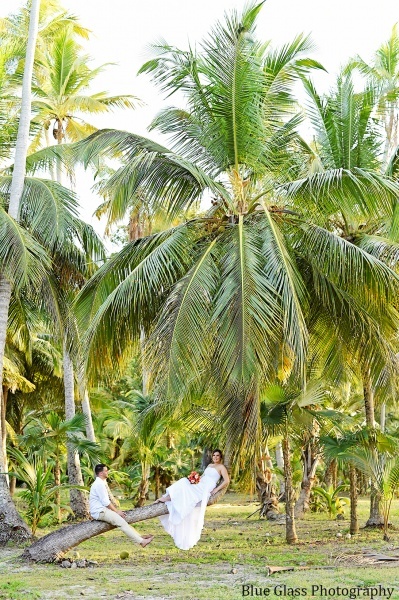 Magen’s Bay Brides! The Magen’s Bay Authority is raising the wedding fee for 2019 from $100 to $150. Every wedding scheduled for 2019 will be affected, even if you scheduled your wedding at the $100 rate, they will be charging the $150 (so no one is “grandfathered” in so to speak). You can email me to discuss changing locations if you like. If you have a package that includes the site fee, an additional $50 will be added to your invoice.